A Side-Scrolling Action Platformer coming to PlayStation 4, Nintendo Switch, Xbox One and Steam in 2018. When the occurrence of the dark moons began, Dusty, Darg and Kitsune knew that something is amiss. An Ancient Evil from a faraway land threatens the peace of Double Bill Town. Prompted by a visit from the helpless Elijah, the trio set off to seek the Iron Knight's help. Along the way, they have to battle rogue villains, encounter ancient powers and face the battle of their lives. Revenge will consume you, but redemption will push you to your breaking point. Play as Dusty, a multi-weapon wielding warrior ready to face loads of outlawed criminals, dangerous creatures and the ruthless evil villain that rules them all. Available on Steam for PC and Mac. Final Fantasy VII: Re-Imagined is a love letter from fans. We re-imagined how FFVII would be as a side-scrolling action game and made it. Retaining many of the original components in the game, such as Materias, Summons, etc, there are enough semblances other than just visuals. 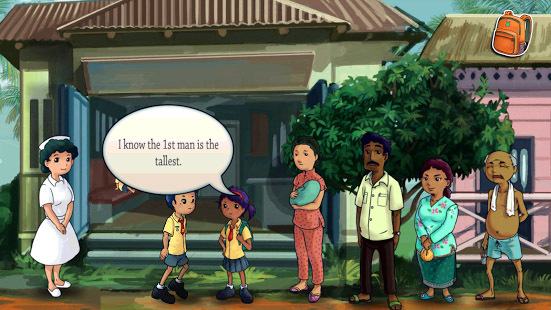 One Changkat is a fun and educational point-and-click adventure game released in conjunction with Changkat Primary School 50th anniversary. 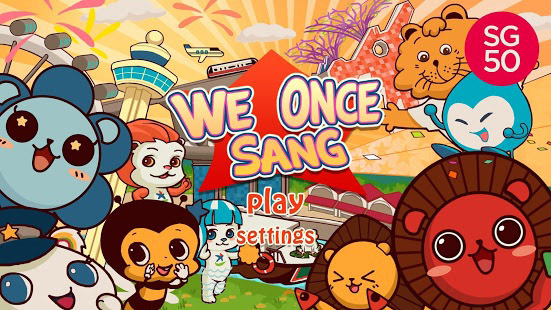 We Once Sang is a SG50 celebration game. Dress up your avatars and play to the beat of National Songs! Cute action meets classic art. 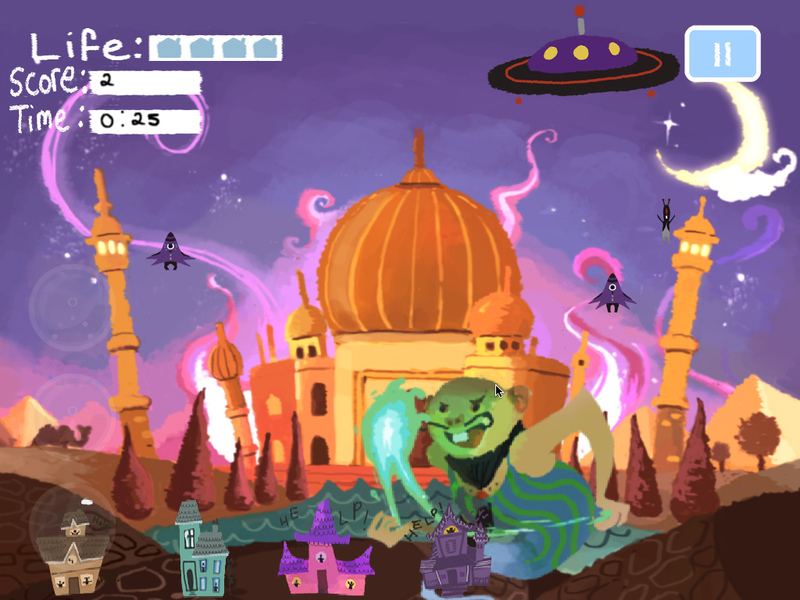 Beautifully painted backgrounds and cute aliens dominate our first iPhone and iPad game!Choose between a Dino, a Robot or a Genie to protect earth and mash your way through!! 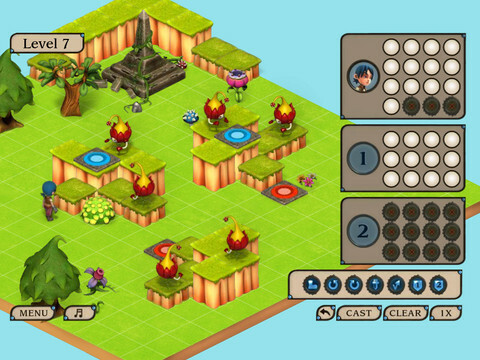 MoveCasters is a simple yet challenging puzzle game with beautifully rendered graphics. It challenges you to figure out the patterns and loops to complete the level.Choose between 2 different modes, solo or group, both of each featuring different mechanics. 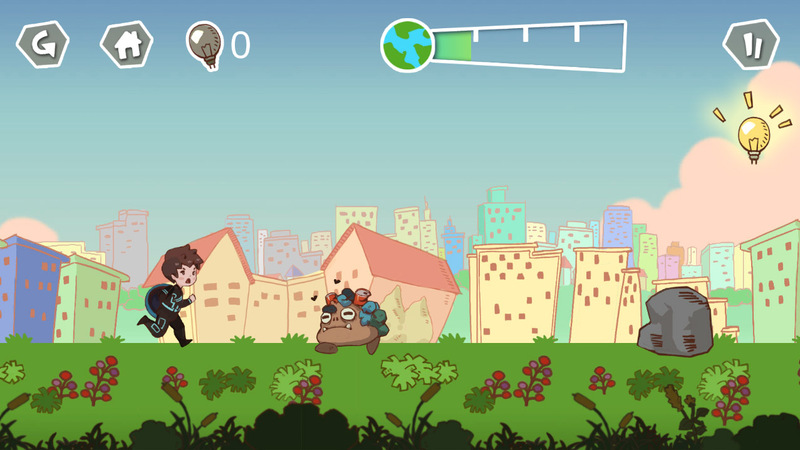 Eco-Knight was developed for the People's Association and the National Environment Agency as part of their awareness outreach aimed at young children. 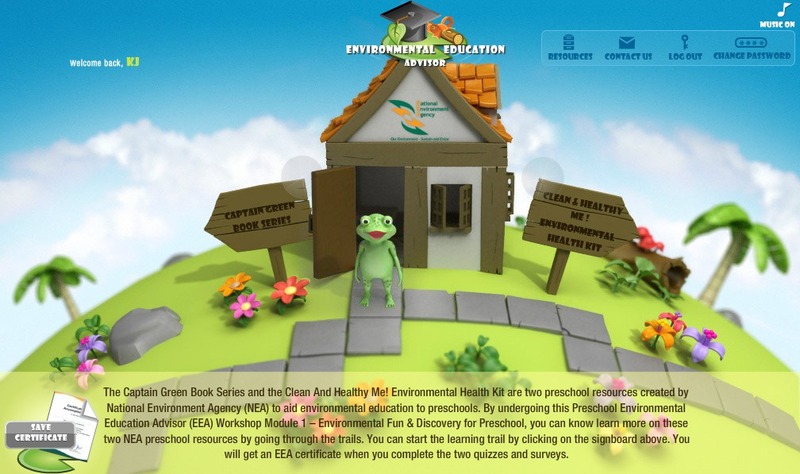 Environmental Education Advisor is an e-Learning site for pre-school educators. It's an interactive e-Learning package for self-learning at one's pace. Upon completion, participants will be awarded an e-Certificate.